Joining a gym is a logical course of action if you've just set a goal to lose weight. Although your diet also plays a role in weight loss, visiting a gym provides you with a multitude of ways to burn calories to shed some pounds. Many of these methods involve machines. The calorie burn of each exercise machine is different, but a workout on any gym machine can lead to weight loss and other benefits. Many gyms have such aerobic exercise machines as stationary bikes, treadmills, stair climbers, rowing machines and elliptical trainers. Although weight-training machines can also contribute to weight loss, people typically attempt to lose weight through aerobic workouts. Modern machines give you the ability to adjust the resistance of the workout, track your distance and time and even monitor your heart rate. 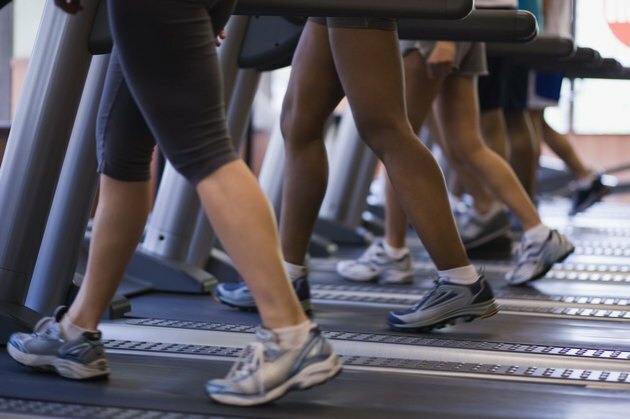 Pick a machine that you'll enjoy using; for example, if you enjoy walking and jogging, use a treadmill. 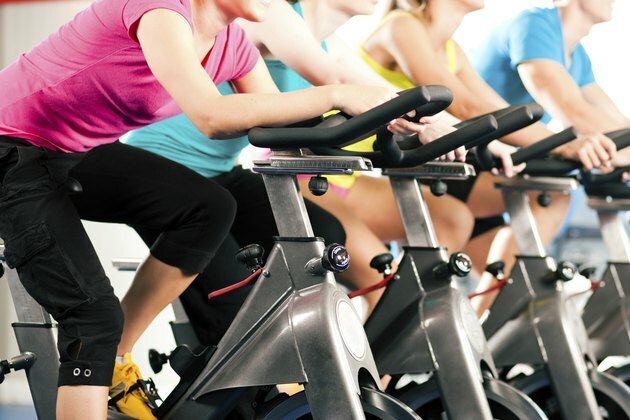 If you favor a low-impact workout, use a stationary bike or elliptical trainer.